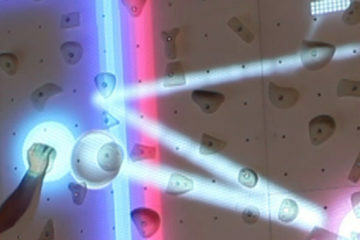 Sparks provides a new form of problem for indoor climbing. 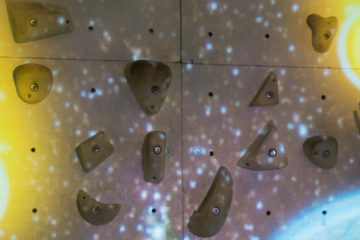 Climbers can use any holds they like as long as they don’t touch the electricity. Beware, in the dynamic levels the electricity can move too! Possibly the coolest thing is that you can even create your own levels. Suitable for any skill level and age. 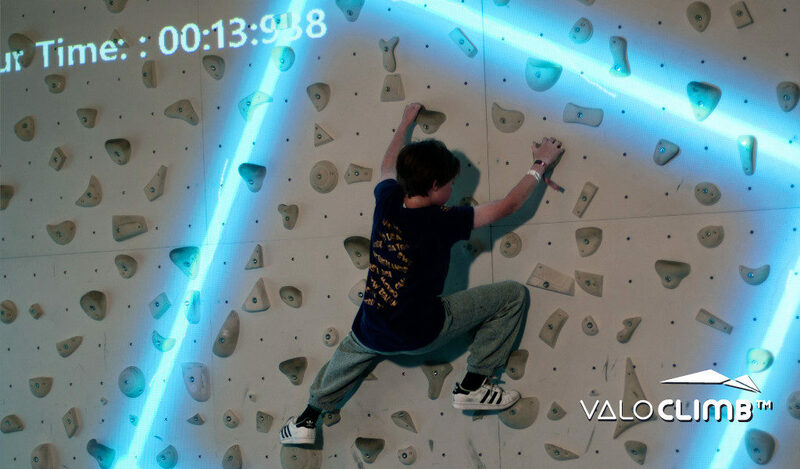 Levels are categorized by difficulty and easily browsed and selected on the touchscreen. Motivates diverse movement on the wall. 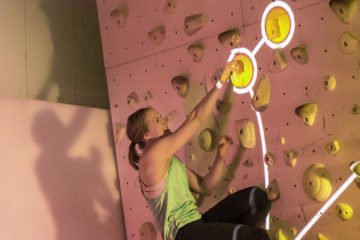 Especially noteworthy are dyno-trainers loved by climbers, because they can train jumps without fear of hurting their hands. 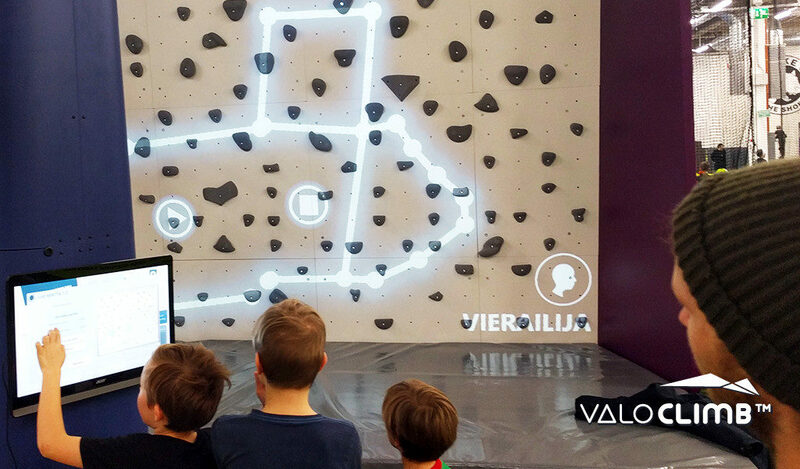 Climbers can create new levels. You never run out of climbing possibilities with Sparks. Simply click Create level -button and then make shapes of your choice. All levels are saved for everyone to use, so the system will quickly have tens or even hundreds of fun levels.